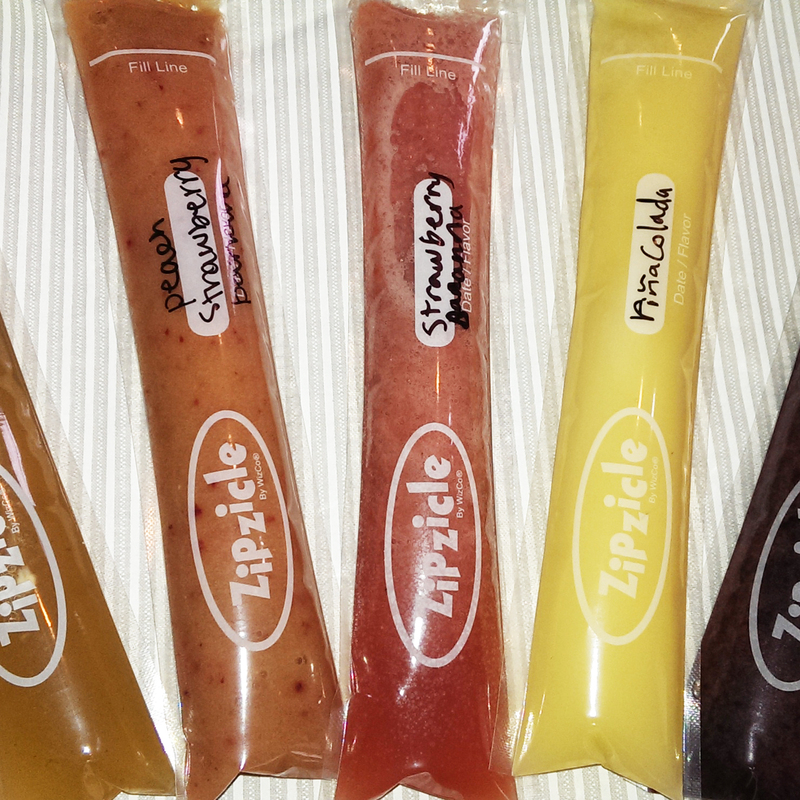 I recently had the chance to review Zipzicle popsicle bags. There is a giveaway on our Facebook page going on right now. I am smitten! 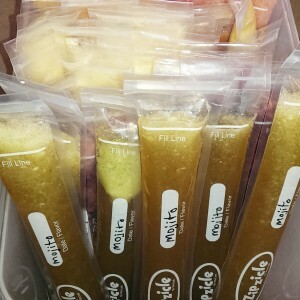 They are great for a quick healthy snack and are so much healthier than Otter Pops. I think they are such a great idea! 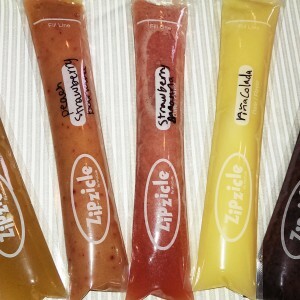 I just made 45 Zipzicle popsicles for a family reunion and would love to share my Zipzicle recipes with you. You want your puree to be a little runny so it will run easily through a funnel, so keep that in mind. You may want to adjust the water based on your funnel size. I used this funnel and this blender. 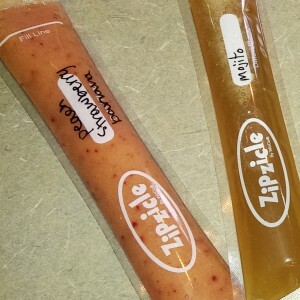 The zipzicle holds 2.5 oz. If there is any puree left over, just drink it or give it to your kids! Yum…. Blend to desired consistency. 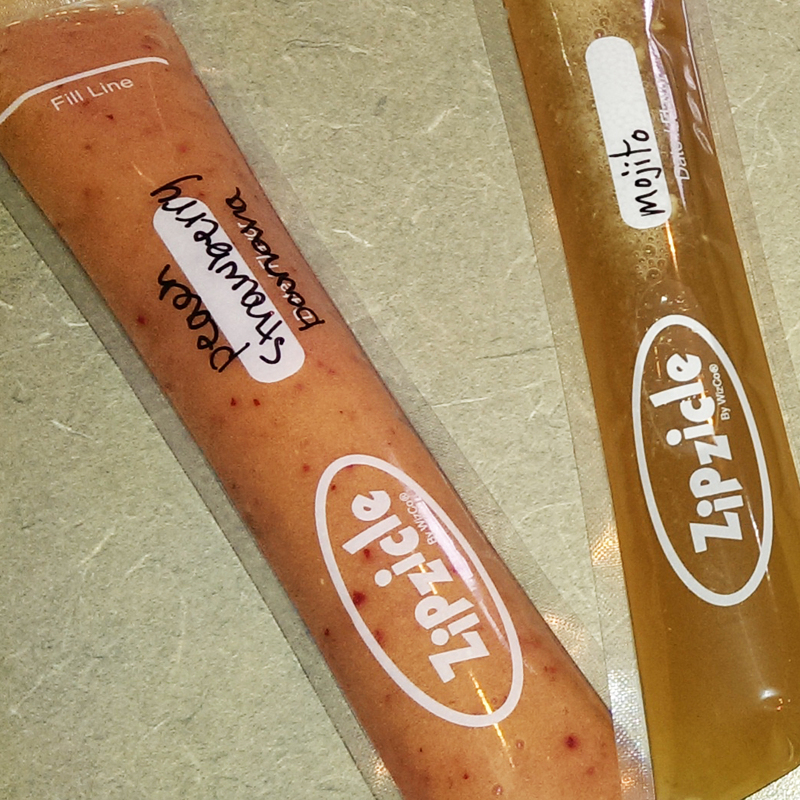 Use a funnel to pour juice into the Zipzicle bag. 1/2 cup (or to taste) coconut water. Blend to desired consistency. 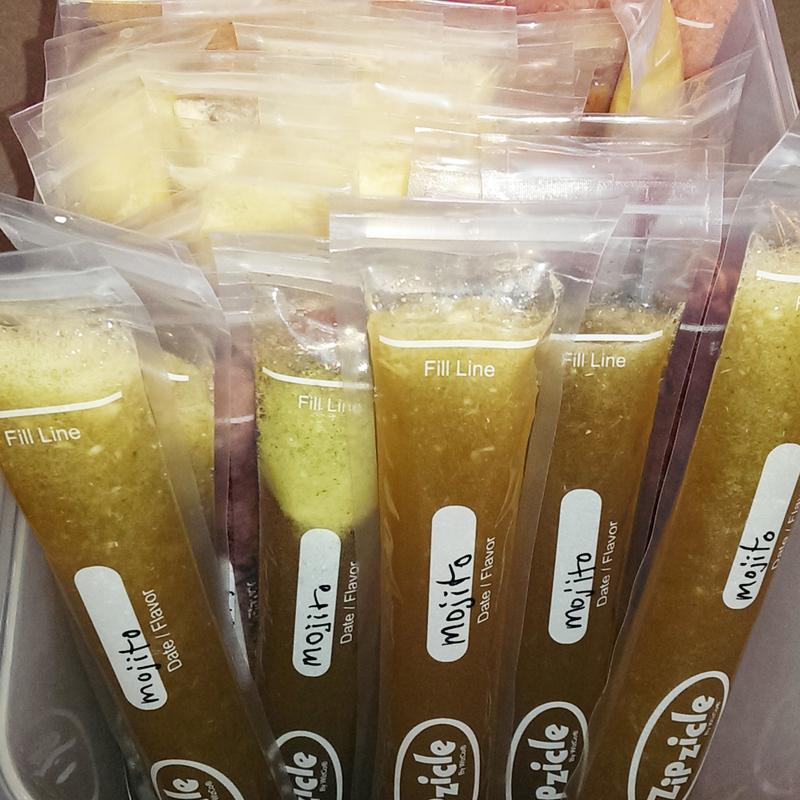 Use a funnel to pour juice into Zipzicle bag.